Manchester United are reportedly ready to sell midfielder Andreas Pereira when the winter transfer window reopens in the next few weeks. 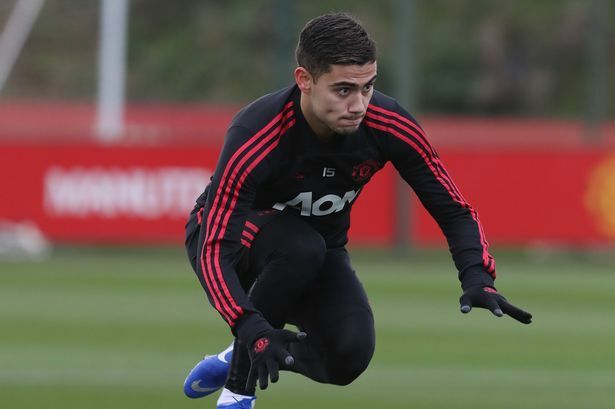 Andreas Pereira has been on the fringes of the first team this season and the Red Devils are keen to sell him during the next transfer window. The 22-year-old has only made just five appearances for Manchester United in all competitions this season. According to the publication from the Sunday Mirror, several clubs are interested in a move for the Brazilian player. Andreas Pereira has been linked with Red Devils’ top four rivals such as Manchester United and Chelsea. 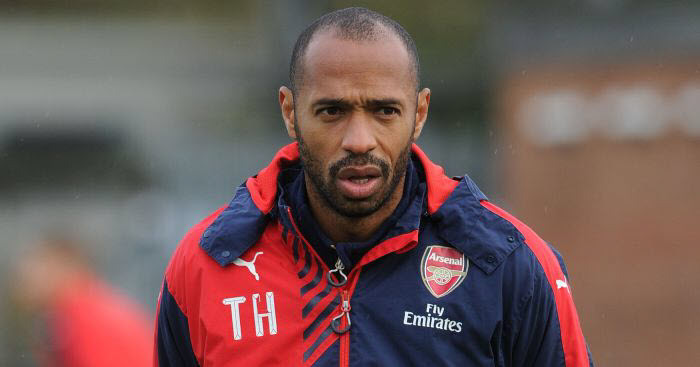 The report further stated that the two London clubs are pondering on a possible bid for him. Pereira has less than a year on his current contract at Manchester United though the three-time European champions can activate the clause of an extra year in his deal until the end of the 2019/20 season. If Manchester United decide to sell him, a bid of around £10m would be enough to secure his transfer from Old Trafford. Arsenal and Chelsea are interested in him but it remains to be seen whether the Red Devils would be willing to sell him to a direct rival.